HUD Home. 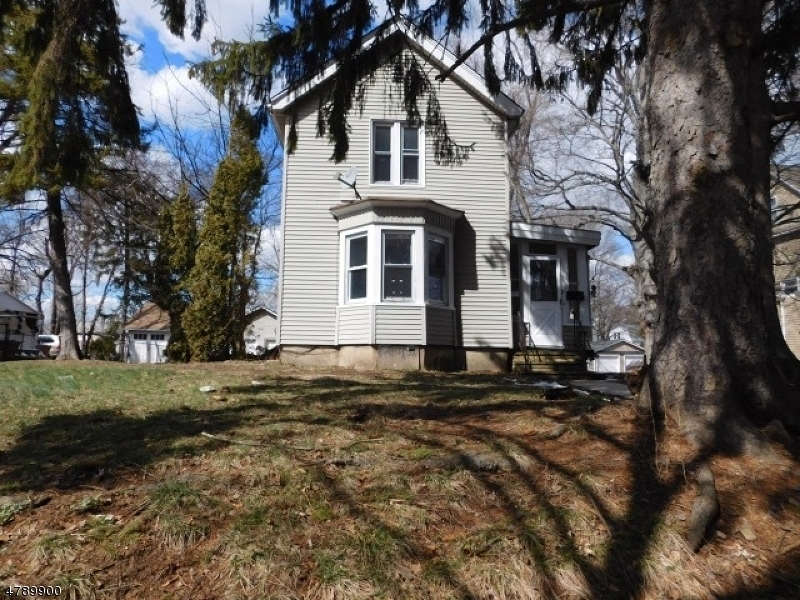 Classic colonial with 3 bedrooms, spacious rooms with hardwood flooring. 2 enclosed porches, with a nice deck off the back overlooking the large yard and a full basement. **This property is eligible for $100 down program, for a limited time only. ** Bids due daily by 11:59 PM Central Time until sold. FHA Case #352-521644. UK - uninsured, FHA 203K eligible. Buyer to verify all info.